Is Boxing for You? | Why YOU should add it into your weekly training plan! Due to the apparent combative nature of boxing, it’s often viewed as a aggressive sport. However, more and more people are picking up the boxing gloves and getting some punches in, and for good reason! From burning fat to gaining strength to reducing stress and so much more, boxing provides incredible benefits for the body and mind. 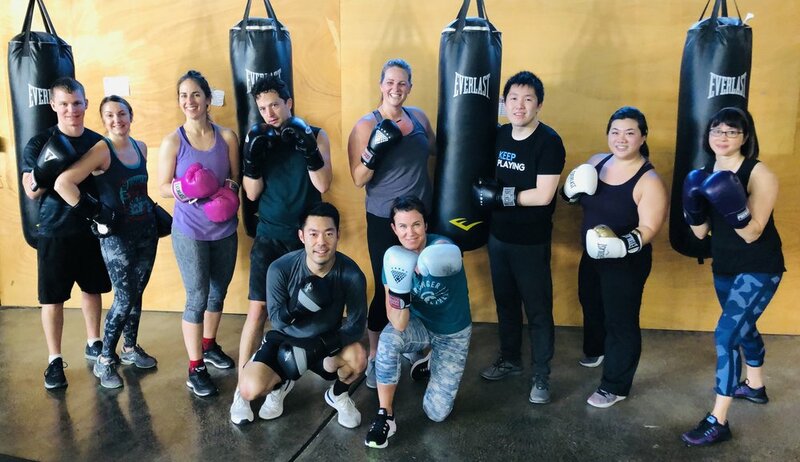 So, if you’re a human (which we’re guessing you are cuz you’re reading this post) who’s yet to step into one of our boxing fitness classes, you might want to give it a try! Not only is boxing a strength and cardio workout in one, it's the best way to get in tune with your inner badass. If that's not enough to convince you to add boxing to your regimen, these FAQ’s below will have you itching to put on a pair of gloves. Many people have a misconception that boxing is only about fighting. More than anything, boxing is an incredible form of movement. Just like kettlebells, it gets the entire body and mind working together in sync. In fact, boxing has shown up in many different gyms and fitness studios for its fat-blasting and body-sculpting benefits. However, that’s not all it’s good for. Boxing is a holistic form of exercise that engages the whole person, and at FH we see how the benefits of boxing transition into our clients lives outside of the gym. So, whether you want to compete or simply get in an awesome workout, boxing may be your missing fitness link. All of the huffing and puffing that comes along with throwing punch after punch is building your cardiovascular system over time. The better shape your heart and lungs are in, the healthier you are. Typically a boxing workout involves hitting a heavy bag, a lighter speed bag and working with focus mits. Punching inanimate objects is a great way to release any built-up energy from anger or stress. The best part is that you can't hurt anyone if you punch boxing bags. Relieving stress can lower your blood pressure and make you feel happier -- all the more reason to go box. 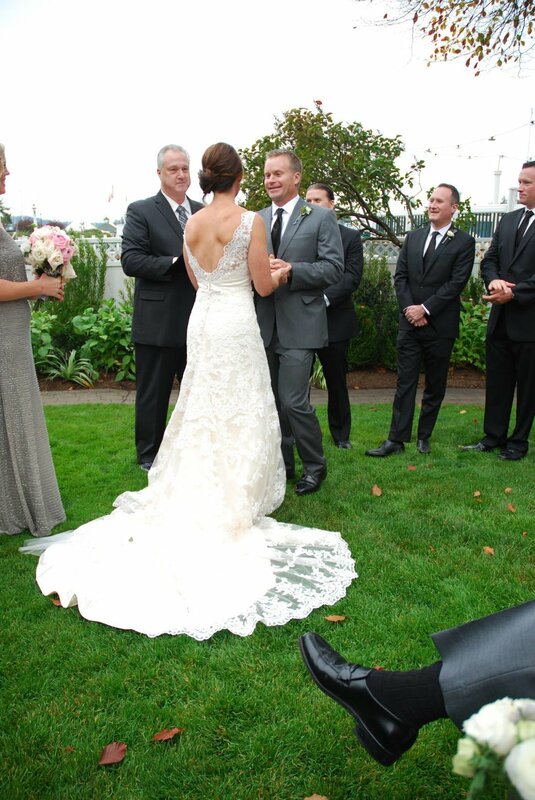 In preparation for her wedding, Molly, Owner of FH, incorporated boxing twice a week into her strength training plan. Here is a sample training plan that Molly followed for 12-weeks to get in the best shape of her life. Combine this training schedule with a stellar mindset, nutrition and sleep plan and you’re on your way to ultimate epicness. NEED HELP WITH A PLAN THATS RIGHT FOR YOU? Posted on March 10, 2019 by Molly Kieland and tagged fuelhouse boxing boxingfitness transformation.